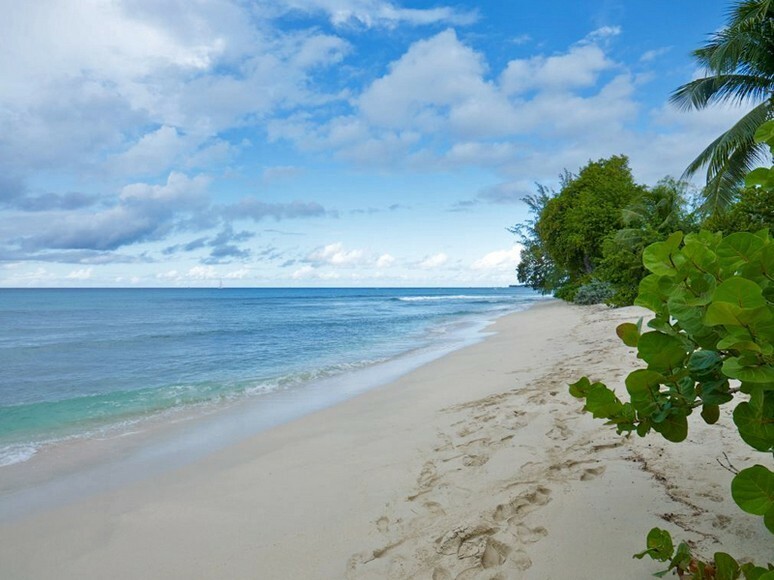 Located on the southern end of St James Parish, Fitts village is the location for some of our most popular villas and vacation rentals as well as some of our favourite restaurants. Il Tempio is a very popular Italian restaurant serving the best Italian food on the island. It has a fabulous beachside location and food to match. The restaurant has received some incredible reviews from the likes of Conde Naste, Frommers and the New York times. It has also hosted some very famous clients like Luciano Pavarotti and Simon Cowell. Another firm favorite restaurant in Fitts Village is Cin Cin. Pronounced Chin Chin, it is one of the chicest spots in Barbados. It has a fabulous ocean front location with a stunning terrace if you would like al fresco dining. Cin Cin offers wonderful pre dinner cocktails matched by really excellent mouth watering food. Waves Hotel and Restaurant is another popular destination within the area of Fitts Village. It has an excellent restaurant that offers Asian-fusion cuisines as well as a really nice spa and beach area. Should you wish to do some grocery shopping whist you are on the island, Fitts village has its own super market called Jordan’s. Here you will find everything you will need to make your stay in the area perfect. Some of our more popular villa rentals in Fitts Village include Milord and Radwood.